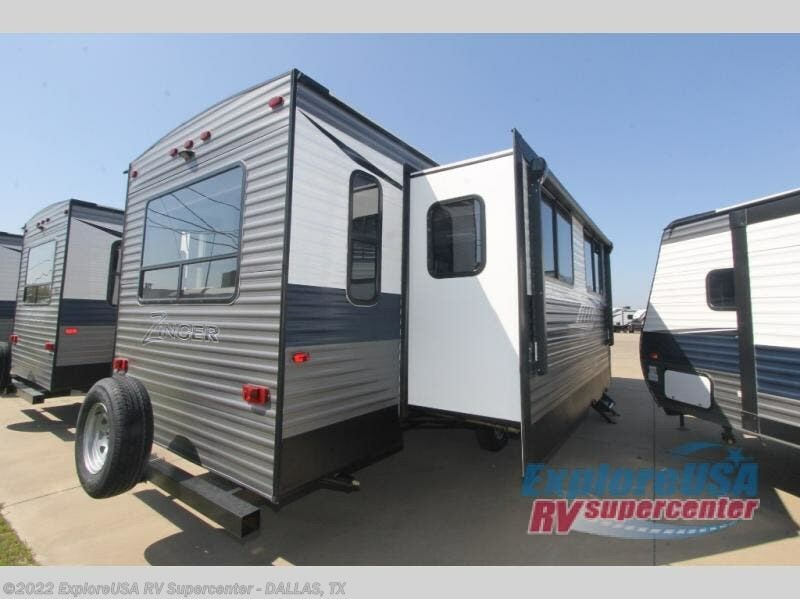 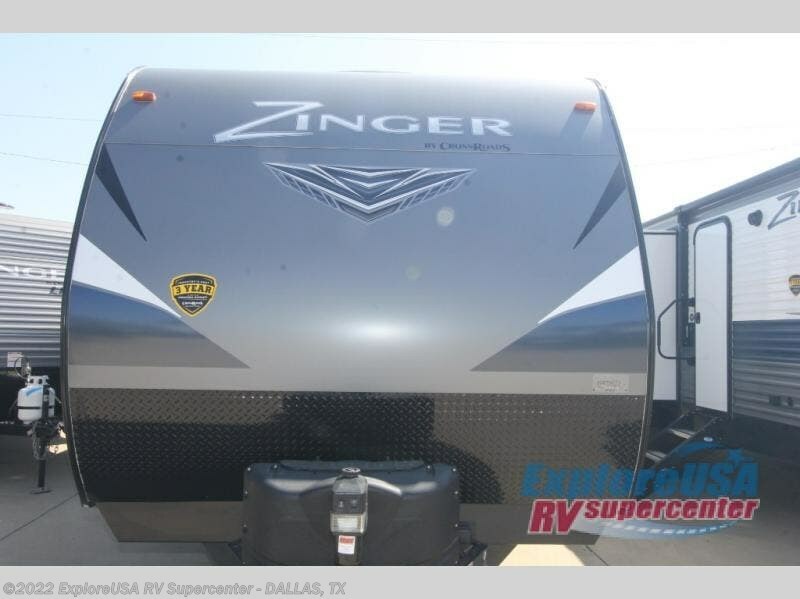 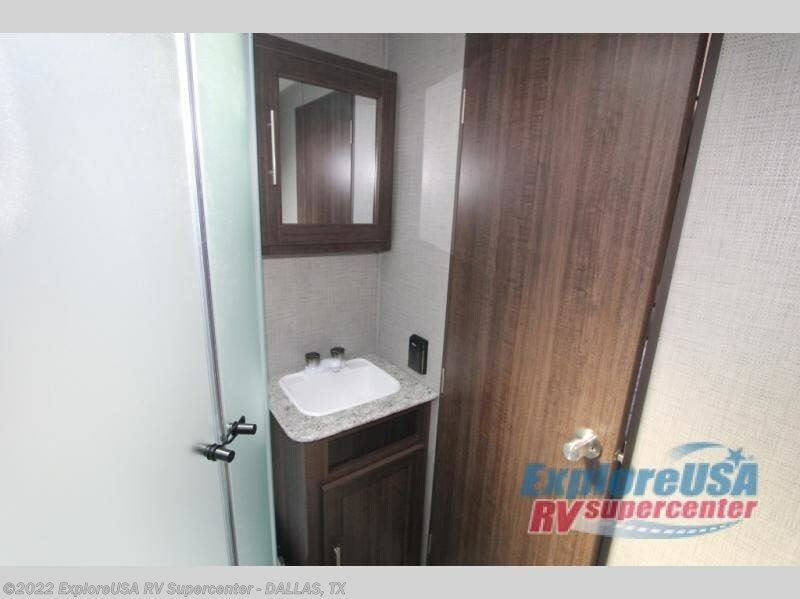 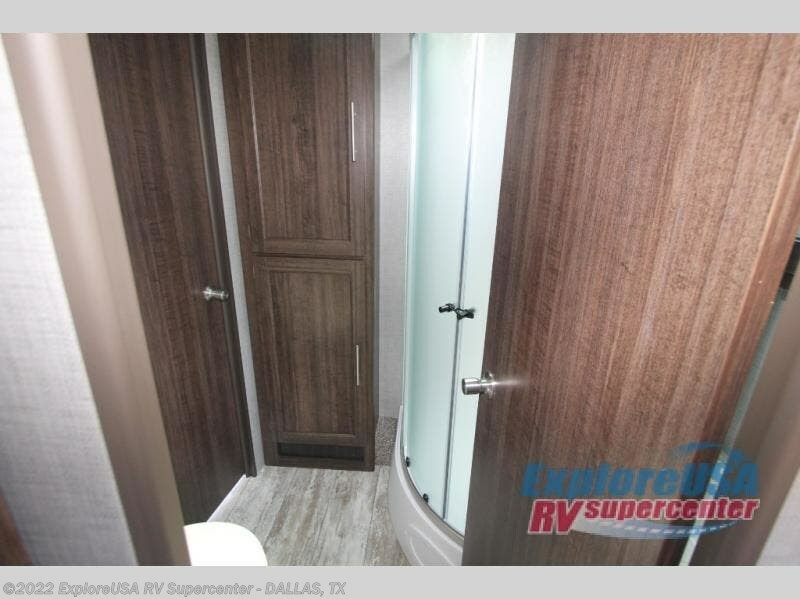 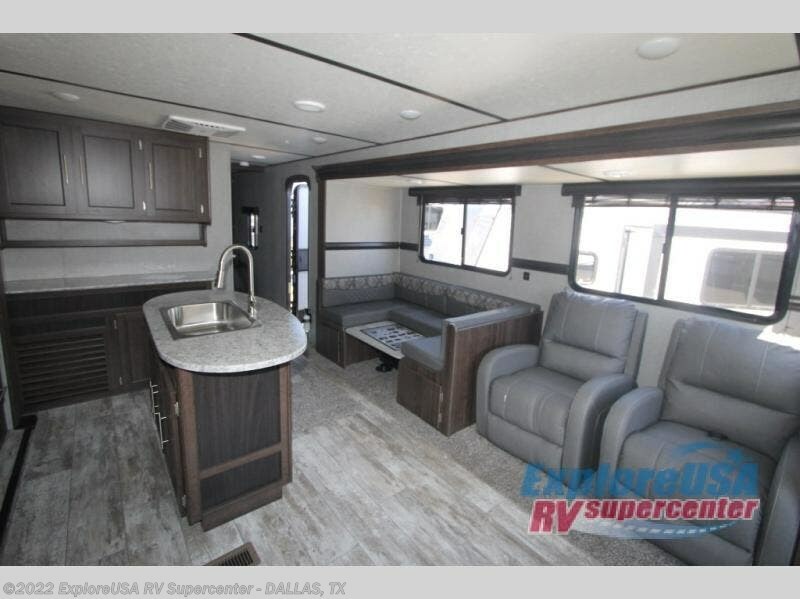 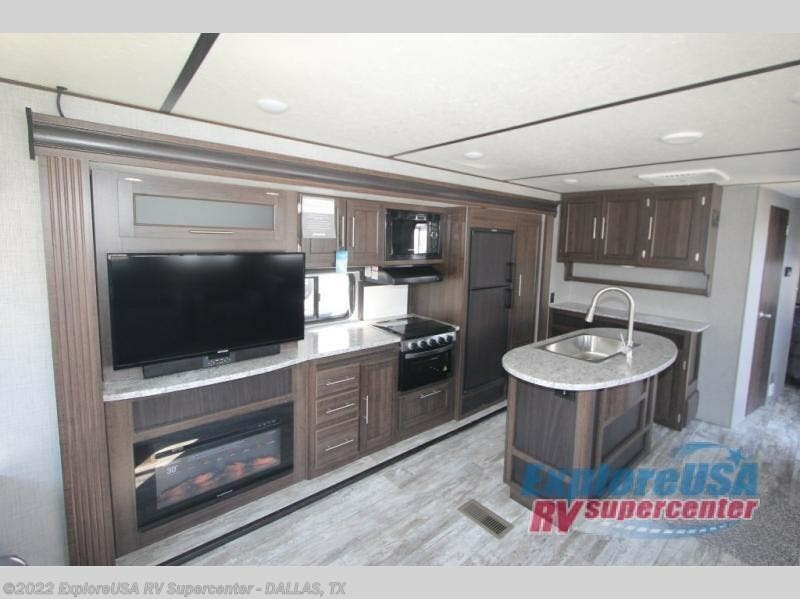 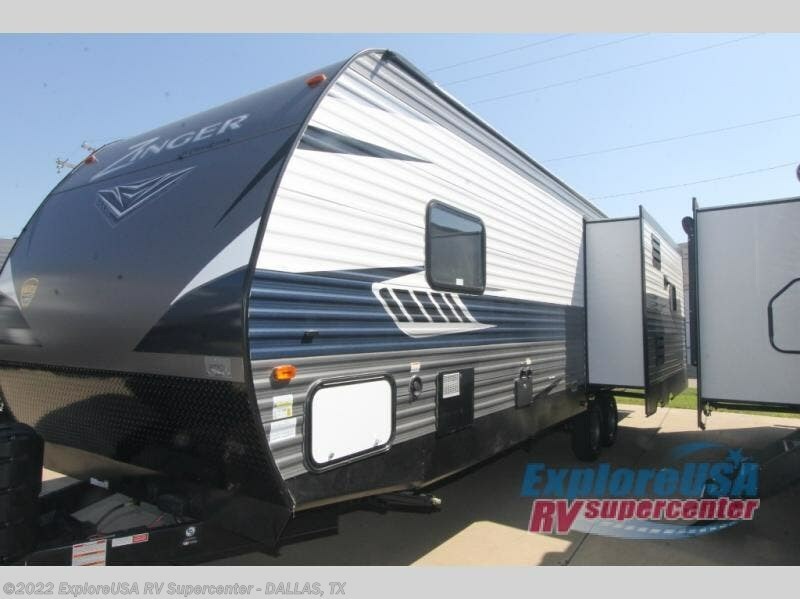 When you are looking to set your sights to new destinations, come choose this Zinger travel trailer! 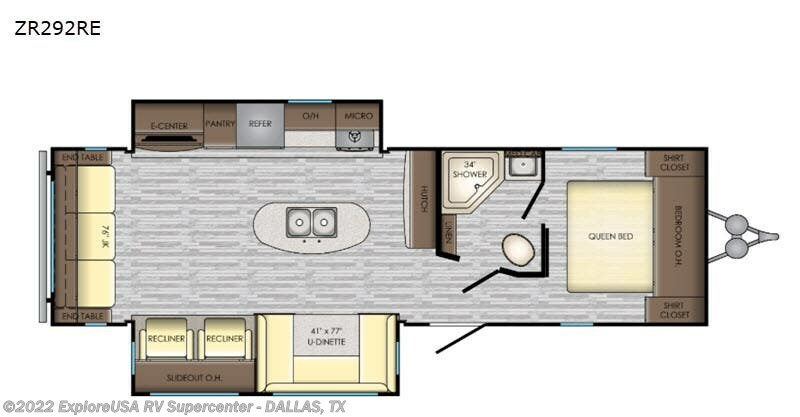 With dual opposing slides you will find plenty of floor space in the combined kitchen/living area. 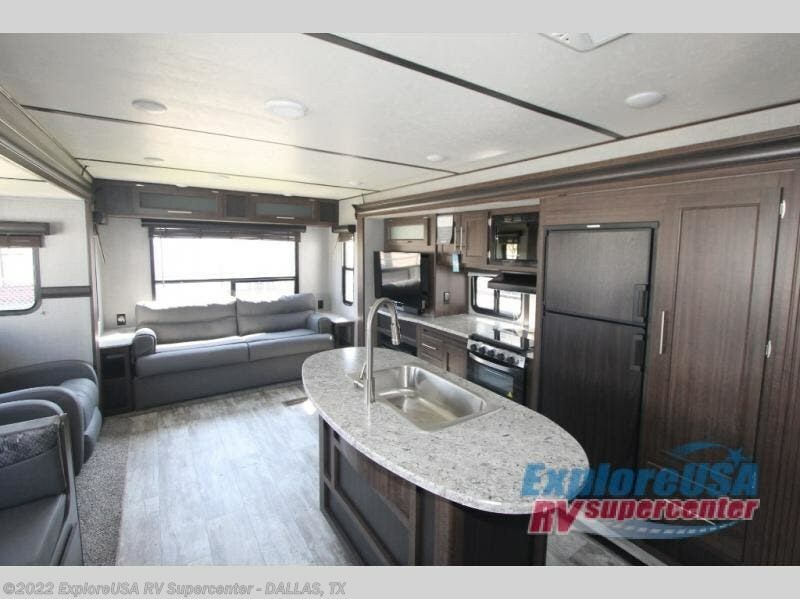 Meal prep and clean up is a breeze with the island that features a double sink. 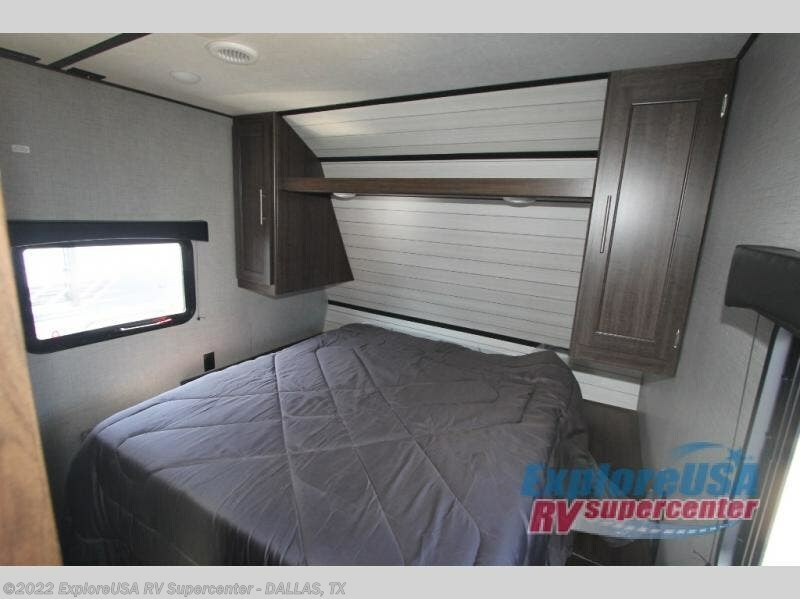 Within the slide along the curbside there is a 41" x 77" U-shaped dinette which can double as a sleeping spot at night. 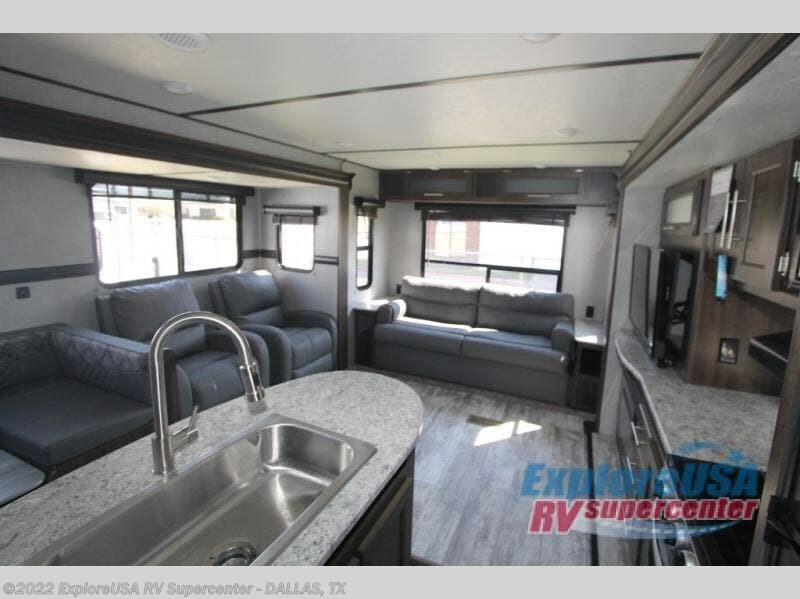 In the evening come relax on one of the two recliners in front of the entertainment center. 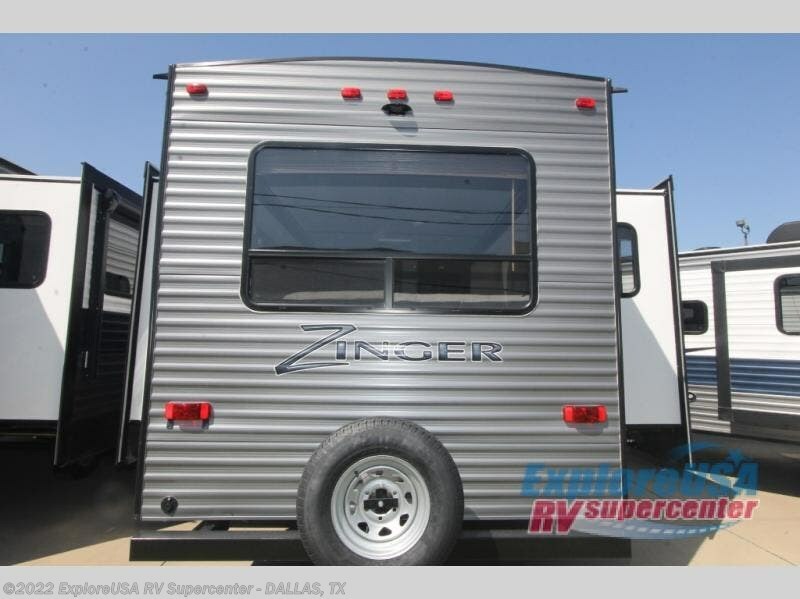 Check out Stock # M2926 - 2019 CrossRoads Zinger ZR292RE on crossroadsrvsource.com!